OK, I will UN-MUTE everyone today (Monday). Sorry for the sensationalist post title, but it is obvious that many space force members do not read my posts, and therefore conclusive that an even SMALLER fraction of non-members also ignore my message. My posts are not the party posts designed for onboarding and upvoting everyone. This is why the @steemjet account was launched. My posts are the effective behind the scenes hard work posts. I love to party, but do not have the time. Be thankful if you do, and not angry that I do not. This is why I delegated all my upvote party power to those fortunate individuals who actually have the TIME to party! I cannot spend what little time I have available upvoting 1000 comments and onboarding everyone in the world. That is illogical, and is what I pay YOU for my friends. A successful business relies on the STRENGTHS of individuals not their weakness. Was that a waste of your time, or did you finally comprehend the secret to successful business? Would you play Pele as your goalie?! So now that we know what makes a team successful, we are happy that I delegate my SP to those who actually have the TIME to use it EFFECTIVELY. For me to be effective, I need to continuously evaluate and rank those who I delegate the SP to. Those most effective will win promotions. Those least effective (or those who become time poor like me) will see their SP re-delegated to those who are TIME-RICH! I do not need help curating my own posts, the @steemjet account is where you need to focus if you want to do that type of work. @steemjet is our flagship to the world and STARS! The fact is that I can now handle my own "spam security" with the mute function, so no matter what tam you are on, I only want to see 2 posts at most from EVERYONE from now on. My posts are going to be an EXCLUSIVE place where space force members tell me what is going on with them so I can provide support and guidance when necessary. Non-members will be funneled into the correct onboarding/teaching/partying/prize contest steemjet channels of which I would love to join in the fun if I was humanly able to. I am not using my posts to onboard/treach newbies because that is the job function of the community of employees. When I have time for teaching newbies, then I will come over to the @steemjet blog and comment. But now, I am focusing on our payroll because I am out of money to fund the company and have so many employees that I am having trouble tracking them all! I now need to see who is effective and who is not. The introduction of the steemjet jetpack will assure that we are at least making progress on our most important current task. Going forward, I will only allow 2 (TWO) posts per person in my posts. I don't care who you are because I always know where to find you and I still control the purse strings, so if you can't help talking too much, then fine, go out and talk to 1000 people, and I will reward you for it, and you do not need to post here for me, because it is ok, no hard feelings. I simply DO NOT HAVE ANY FREE TIME. Time is much too expensive for me, and that is reson why I hired a space force (because I need YOUR time). I alone cannot onboard the galaxy, but through the use of my money to pay you to do it, then I can. I am demonstrating this to the world. I am cursed with EXTREME TIME POVERTY, and therefore must limit our discussions to 2 (TWO) posts/comments per post of mine. Now, back to the introduction of the steemjet jetpack! 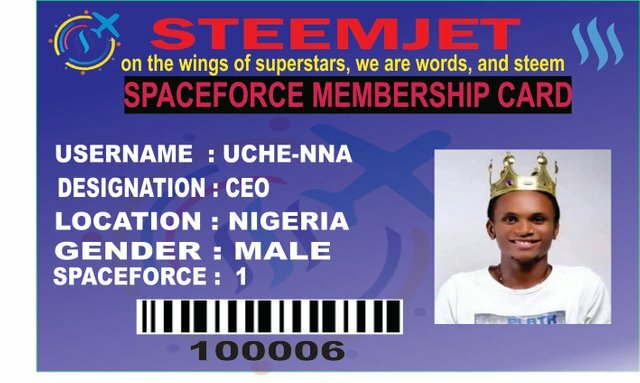 The only way that I ever learned how to run a company (it is called synergy or cross-training) is to switch jobs with the person who is the most crucial to the next order of business, and since the next order of business is producing uche-nna, then it only makes sense that he be empowered with the official steem bath jetpack of the CEO until either the project is completed or until someone else can convince me that they can do a better job completing this task, and then they would be awarded the jetpack instead. 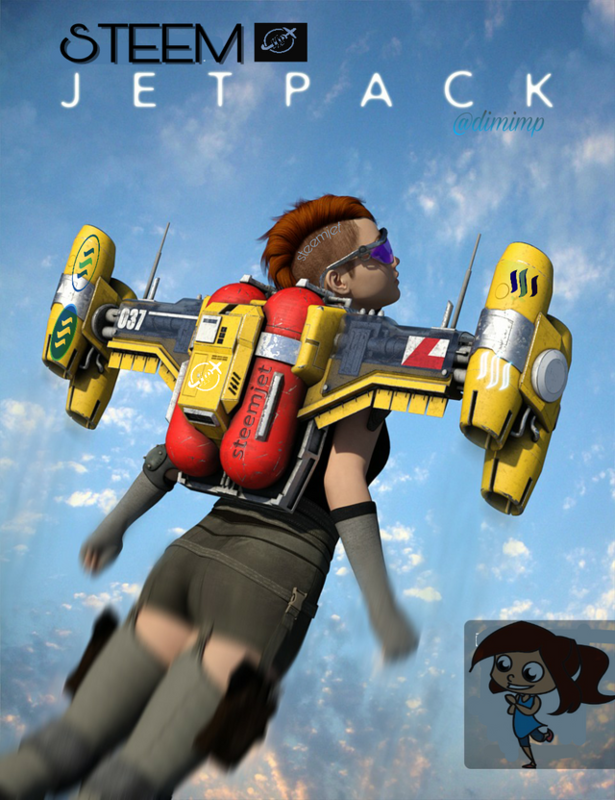 Whoever is doing the most important work for the company at any given moment gets the jetpack. 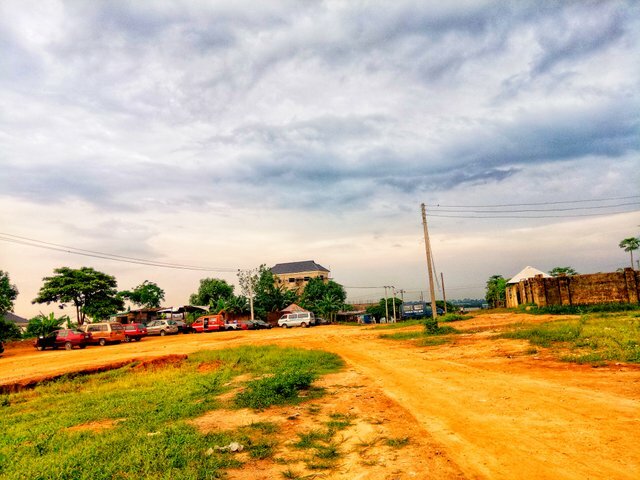 So if you think that you can do a better job satisfying the prime objective (obtain uche-nna tracks and deliver them to me), then simply propose your solution and you might be awarded the jet pack until someone else convinces me that they can satisfy the NEXT prime directive faster. The steemjet jetpack is designed to take us there faster! The benefit to being the temporary CEO (besides the enormous salary), is that YOU gain control over your own destiny, over your own dreams by being able to combine the force of the company with the power of your unique and legendary ideas. This synergy helps both those in the company and our customers! Yes, we need people who can help record some audio tracks for/with uche-nna and send them to me to produce (high quality stems are desired, midi files if possible as well if using a drum machine). At peak power, the jet-pack of the CEO can blast significant amounts of funding at whatever problems or issues that we have that might be keeping us from achieving success. Although, I have no more upvote power, I am requesting that everyone limit their total comments/replies under my posts to only 3 because I am learning how to use the ignore function, but feel free to upload all your photos and links here now. In the meantime, you can either find me here or hanging out with uche-nna and his brand new steem-powered jet-pack! You are the world's first 100% self funded crypto-charity whose destiny is to give steem to everyone in the world! We're glad to have you back @dimimp. We doing all we need to do go forward. The resources you gave us are being spent wisely and results are clean. As for me, my awareness program in Nigeria is holding on the 23rd of this month. I'm still busy organising the whole event. Thanks for your support. REMINDER you promised my team and I a promotion, that was two weeks and some days ago. We're yet to hear from you. Finally, you still owe me $460 in upvotes, lol.. Forgive me. I know you're so busy. But I'll make it easy for you, I'll just receive the payment in liquid steem, so you can focus on other things. sorry for the delay boss, I am not only slow mentally, if you get my drift. Everything should be in order now, let me know otherwise, much love! After this, we'll focus on steem high. take your time and enjoy the ride my friend, be slow and deliberate, and always careful and thoughtful and your results will be more POWERFUL and EFFECTIVE! As you wish sir, at your service. Hahaha. You're amazing. The bigger boss. Thank you very much @dimimp for coming onboard, I bring you greetings from the crypto space. 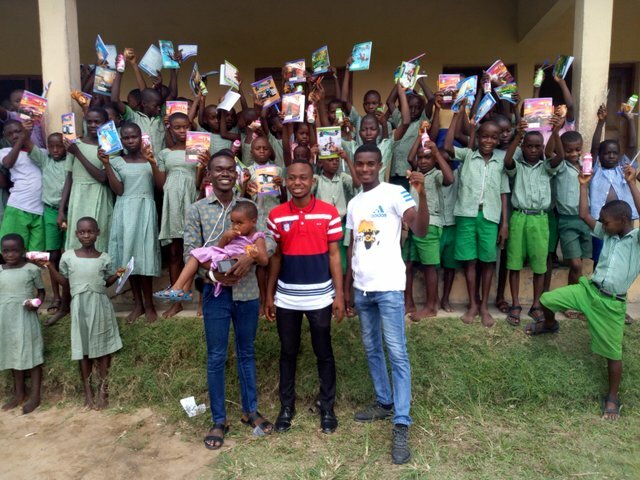 Just recently, I launched the 5th phase of POHI PROJECT in collaboration with Steemjet and some SF members, where we visited a school in a rural community to teach school kids and teachers about Steem, Cryptos and Steemjet. We also donated educational materials to them; exercise books, writing biros and school uniforms to over 100 school pupils. We also gave them drinks and snacks and gifts to the teachers. Our pilot @lordjames took quality time to also explain in simple terms to the kids what blockchain is all about. The SF members who sponsored this project and were part of the launching last week included @empato365, @deandaniel, @ungest and myself. Others Steemjet members who were part of this but not yet delegates included; @jeline, @annieben, @angiebrown and @Ucathy. Here's the LINK to the project. Please do well to go through the link at your spare time for more details, as I do not want to litter here with more pictures. We're currently working to launch another phase of this project at another location, to teach school kids about cryptos and steem. Concerning the first part of funding to the HR department of which I head. So far we've gotten some of the equipment we ordered, and by next week the remaining ones will be shipped down to us. Then I'll make a post to notify and update you about it. The terrible fall in the price of steem affected our initial plans, despite that we're working to show prove of everything we formerly requested for. In addition, I have hired two ladies to join the HR Team, @joyce-okpobo and @gnomicrules, and have paid them a take-off grant to start work. I'll do well to report progress of their efforts in due course for your consideration to promote them to the position of a delegate. @ninoh22 is working tirelessly on the online ID for SF members, and soon it will be ready. Thank you for showing up, we missed you. We'll continue to do our best to promote Steemjet. Helo boss @dimimp, its good to have you back again, we missed you and we all love you. Great post you have here, looking at my steemjet calender, the days are fast going and you made us understand the fact that our time is our most valuable resource. I intend to kick start my project on bringing crypto to the knowledge of kids and also creating the steemjet awareness in my area, i would get back to you after my first move. 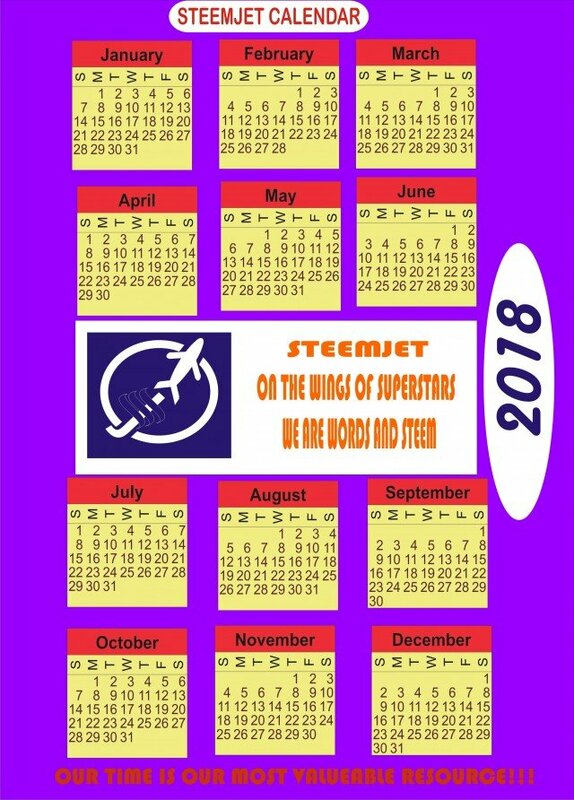 STEEMJET - ON THE WINGS OF SUPERSTARS, WE ARE WORDS AND STEEM! Good day to @dimimp . 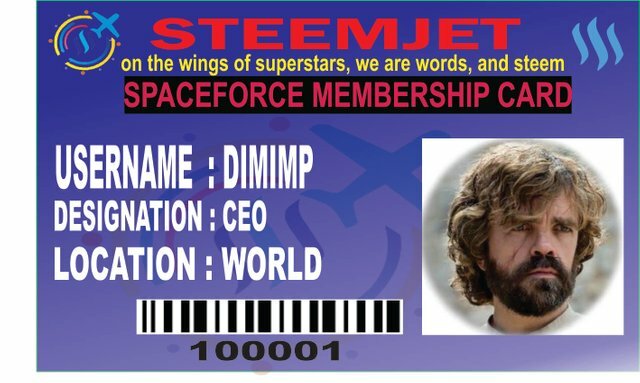 In respect to one of our roles and duties as STEEMJET HUMAN RESOURCE/WELFARE DEPARTMENT to produce online spaceforece membership ID card. These are wonderful, I plan to use them in my landing page! Perfect genius work you did!!! Thank you @dimimp, am really happy for all the honor, I can't just stop thinking you for all what you have done in my life and what you will still do in my life, am really grateful sir. This is really fascinating. I love seeing things like this. But then sir @dimimp the goal is Global Steem adoption and I have seek for support to carry out my mission, but no response. Sir am please to bring to your notice my plan. 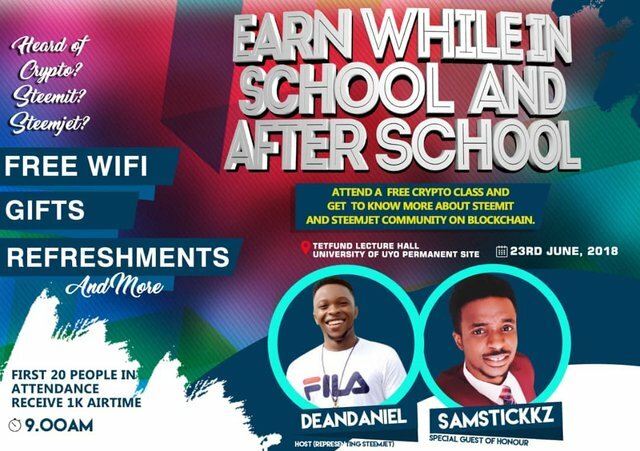 I and @ikemsamuel are taking steem alongside with steemjet to the whole world without any initial funding, I will love to show you proof before the steem bath reaches us. Though my financial status Does not reach to my plan but then I have chosen to show you a little of what I can do in times of promoting steem globally. 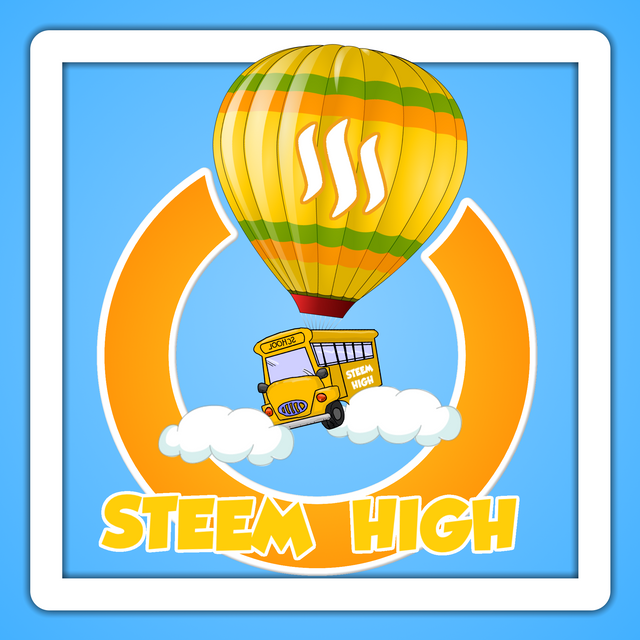 No matter what it may cost me I will show you one other better way steem can get to every body.i have no idea if any body on Steemit is using such method, but I will be the first to use it in steemjet,after then you have to say continue or stop on the idea. Still stay with me sir. OK, I will bite and kick you a couple hundred steem to get your idea off the ground, good luck! I promise never to fail you and steemjet as a whole. I have been working on the plan for some days now with a borrowed fund. I never wanted to disturb u, that we are out of cash, because I wanted to show you first what me and my team are made of. Am happy that you have come to our needs. My mission for steemjet vision, will bring the whole world to steemjet. 100% sure. "thank you for showing up?!" lol, you slay me my friend! I love you guys, you are like family to me! Great job joshuaetim, you just won a promotion, and I prromoted ninoh22, and hired your 2 new recruits. and this all hapened over a WEEK ago (no wonder you are thanking me for showing up)! I only WISH that I could control the amount of time that I am able to contribute to steemjet! Good luck on the stuff in the pipeline! Thank you @dimimp for the promotion and for hiring my two new recruits as delegates, and for promoting Ninoh. And yes, I don't just love you too, I'm looking for a word stronger than love! Thank you for everything you've done for HR department. But asides Ninoh, there's a young man I've also been working with, @ungest, who has been very helpful to me and to HR department. He's a member of my team, please do well to promote him too. Thank you. Finally, thank you for wishing me goodluck in the pipeline. You rock! Wonderful resume my friend, welcome to the Space Force! This image that you brought to my attention via curation is truly remarkable and derivitive of shartzy's official branding, and therefore looks like a steemjet for kids logo. You have brought the cream to the top in a wonderful way! thanks, and keep bringing the good stuff to my posts, and attach photos, etc, thanks! Thank you so much sir @dimimp for acknowledging my work. This is definitely the best news I've seen all month. Thanks so much @dongentle2 for featuring my work on your reports, without your help I wouldn't have received this spotlight. I'll love to put my design skills down to help this wonderful community more and it'll be a dream come true to be able to work for you on the Space Force programme. 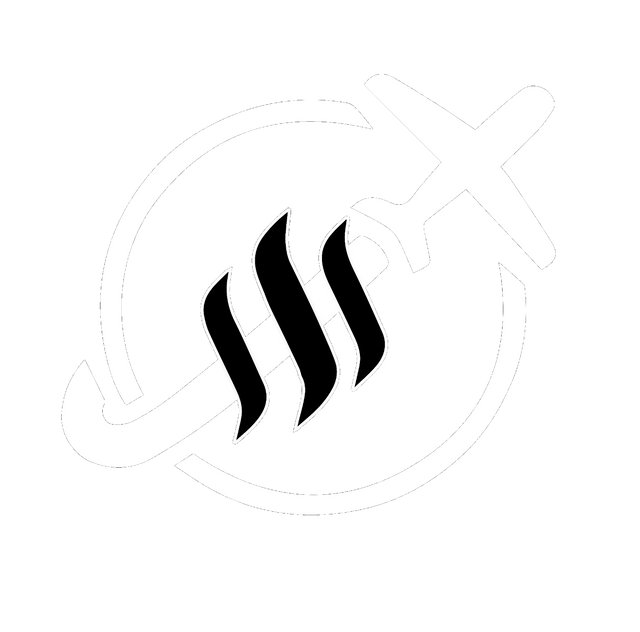 I'll also be submitting an entry for your Minimalist SteemJet Logo contest. So stand back, lol. I'm in love with this community, SteemJet forever! wow, thank you for your incredible image that fits our format perfectly! You guys did a nice work by going to visit the pupils and it's of great advantage for them to learn about the block chain and the steemjet at an early stage of their lives. And talking about the second phase of the project, I'll surely like to be a part of this great team who will stop at nothing to ensure the success of our younger ones in the society. Out of necessity and for effective discharge of duty, @joshuaetim saw it fit to hire two more hands, that is myself @gnomicrules and my teammate @joyce-okpobo and we were both paid a take off grant. Thank you very much @dimimp, the great boss of all time for without envisaging this vision there wouldn't have been us. And as far as I know, we won't disappoint you especially the HR department team members. Thank you very much @joshuaetim for bringing this recent developments to the notice of @dimimp. It became necessarily to to hire two more persons in order to carryout duties effectively in the HR Department and also to ease the burden on the already appointed delegates. I @joyce-okpobo and @gnomicrules have been selected for those vacant positions. Thank you @dimimp once again for the opportunity. you are now hired! congratulations! Indeed you have won have admiration. I am really seeing the practicals of what we preach in cryptospace. Your team has been amazing as evident in your progress report. I believe this is just the beginning. May more strides. @richardalom you are the worst spammer have seen so far. Over 20 comments, my goodness. Just 3 comments required. Change your ways. Great and an amazing job you have done @joshuaetim. I have come to understand, that the little that we do goes a long way to speak for us. @dimimp, your are a leader and a man of vision. You choice the right leaders with the qualifications to take steemjet to the next level. I am one of your delegates in SF7. I do most of my works with a cell phone. If you can sponsor me to get good nixon camera. I will dedicate the best photographs to you. I love photography and I am in dire need of a new camera. I have never requested for funds and I seem to be struggling over here. Do me a favour this one time and I will get you the best photographs you need. How will we spend our weekend @dimimp? 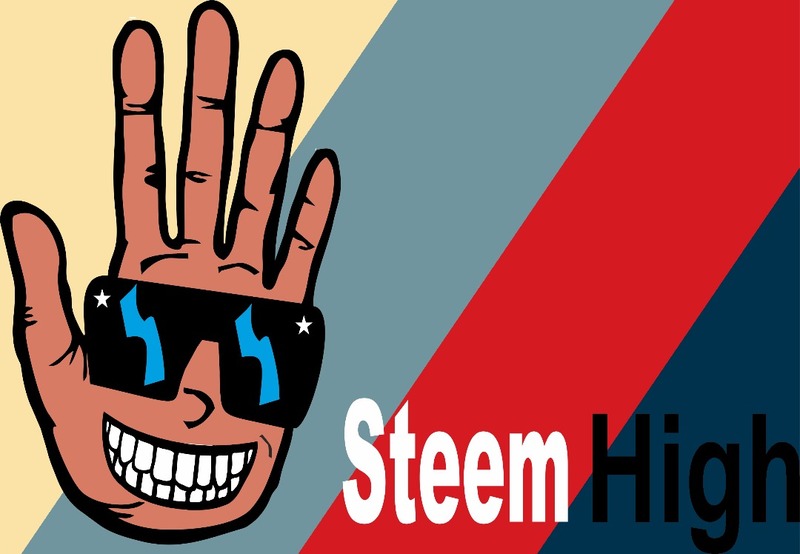 Steemjet is now Biggest tag in steemit platform..
Yeah @dimimp, this are some modifications I made to the original logo of steemjet so it can be fit into banners and fliers alike. It will be a great variety to use in our promotional campaigns. @dimimp. 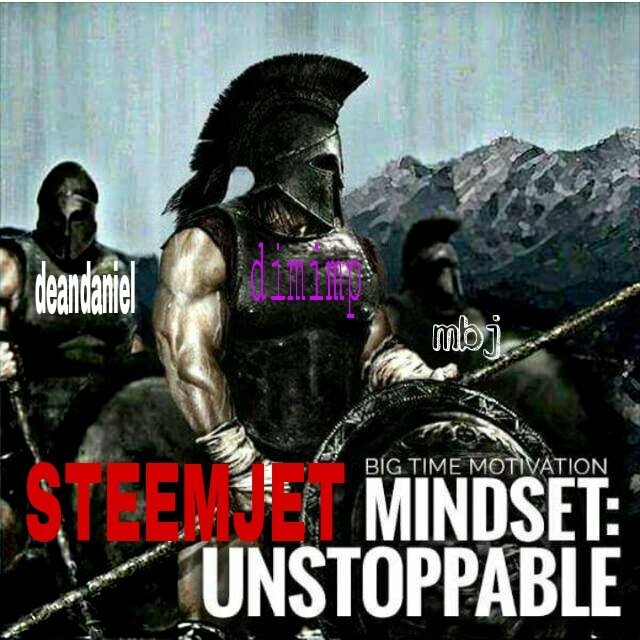 So with the rapid growth of steemjet community,also with the aim of steemjet to promote steem, I would suggest that a advertising department should be implemented so that the can handle the work of publicizing steemjet on different social media, steemjet should also have a radio station were announcement and interview,also upcoming event will be publicized to different people. If the suggestion is implemented a channel should be created and name steemjet FM. It will bring together so many steemians together. 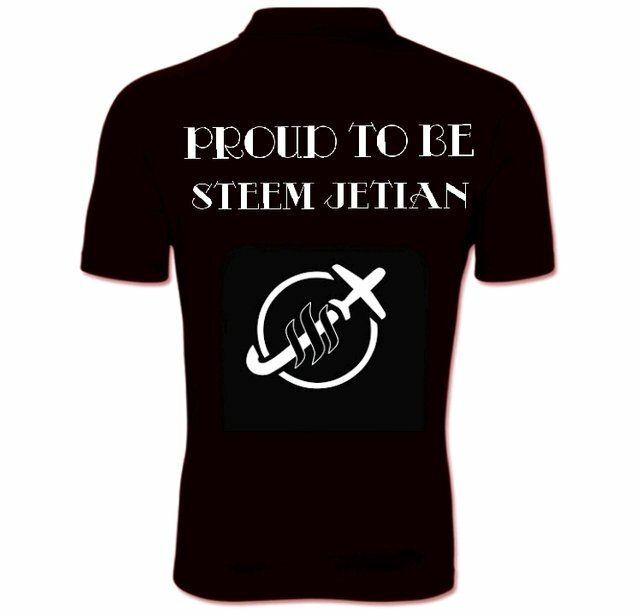 I also thing security department should also be implemented so that the take care of the security activities of the community monitoring all the activities going on,also the security department will take action on members of the steemjet community who will try to abuse the aim of steemjet community. Here is a 3D design of the steemjet Radio station for my boss @dimimp. @engrbrain1. Thanks for your suggestion. 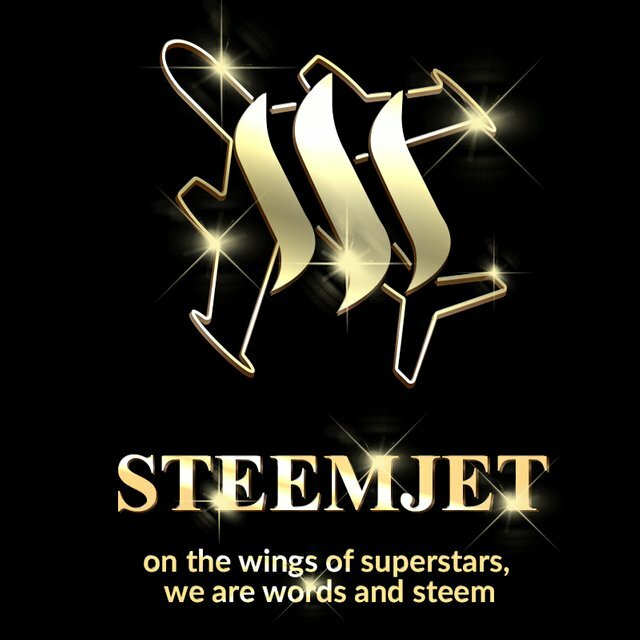 SteemJet on the wings of superstars, we are words and Steem. 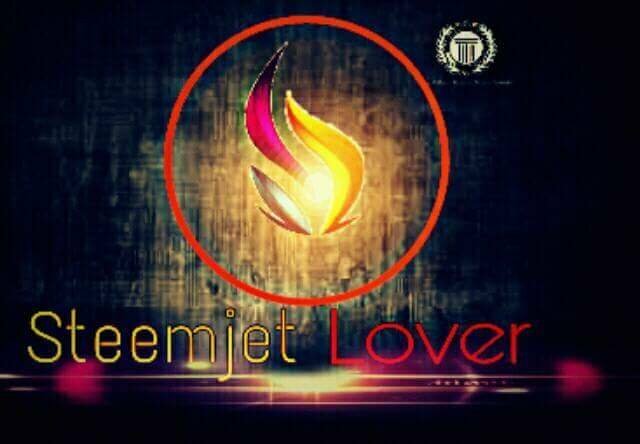 Mr.dimimp sir you are really so good..
You are really so great post@@@dimpmp sir..
All Ready 13mamber Added ..
Steemjet Lover New Club In Indonesia . Self love!. Nothing beats that. @dimimp I am just bored here and this is my last work for this community. From the last month i am tired of putting my work and request again and again to you. I am stick to this community from the begining and now you didn't hire me. Sorry for the hard words I am still thankfull to you. Thank for you to and most welcome@dimimp sir. That was necessary place in our development. Hear is my suggestion for steemjet. So with the rapid growth of steemjet community. Thank for you and most welcome sir@dimimp..
@dimimp, Sir with all due respect i feel you are being asked more than what ever is required to do these jobs. The steemjet website is just too basic with no reasonable functionalities, the website is just built on the basics of web development, A steem related website should be able to get live updates on the prices of steem and even be linked with a user's steemit account but it is not. I looked at the codes of the website in my browser with Ctrl+U and what i saw there i could duplicate very easily because i do web development. The website cannot even hold user data like logging in with steem account. Example of websites with complete functionalities - busy.org . And i see where funds were asked for servers whereas servers are not a little to buy and maintain infact all you would really need is one server and that comes with buying a domain name. The game video that was posted above is a default template in Unreal engine 5 , i have played around with that software so i know, everybody who has UE 5 has that template, so no major work done there. I just wish to express, because there are many other talented developers who can do a good job. please check out https://www.Upwork.com . There you can hire freelancers at a far lower price than you are spending . Thank you for your time sir..
Again i apologize if my tone offends any one. First of all, I'm not sure you read the rules of only 3 comments which you should deliver. I would have flagged down your comment as I'm very right to do so as you have clearly disobeyed the rules. But I won't flag you cause I'm open to critism and I want everyone to have a chance to voice out their opinions and I respect that. The website is still under development and I'm still making better changes on it and pertaining to the game development, @yhaulez is in charge of that. We're good developers not the best developerw or the experts but we do our best to help steemjet. @dimimp said something a while ago, he said, show that you can better than these space force delegates and I would employ you... So i love challenges and ama challenge you to do something better than what the technical department has done and it will be commended for. The technical department are the spinal fragments of steemjet and we've been able to proove our worth so far with the progress we've made. Prove yourself worthy to be in this community and do not despise the good works of others, learn to be humble because humbleness beats everything. I'm not perfect, I may not be the best web designner in the world but I'm on steemjet because I pledge my everything to it, i suggest you go do the same. Any more of your comments would be considered as spamming cause up till now, you've made more than 3 comments and It's ok since you wanted to voice out but anymore comments by you wikl be flagged by the security team so take heed to my warning. Sorry for my fourth comment @dimimp. I wanted to reply a newbie who i think will learn from his ungrateful ways and appreciate steemjet for the effort. 😃 smiles. 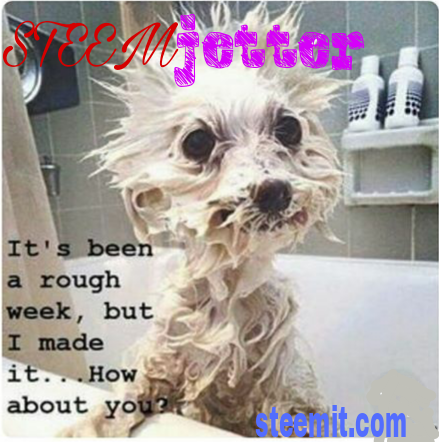 Thanks you boss @dimimp for this great community and i want to contribute my own quota to the steemjet community with respect to the steemjet website. I would appreciate it @gutzygwin, if i can contribute as much as i know regarding the development of the website to help move steemjet to the next level. You can chat me up on discord @chri5h#2607. Thanks as I await your response. Thank you Sir @dimimp for this community once again. Yeah, who wouldn't love a selfless being who takes pleasure in putting smiles on the faces of many. And even though I'm yet to officially join the force. Do know that you occupy a big space in my heart. I love you too juliet, and I just put you in my landing page, hopefully I can post it some time next week because things are changing so fast around here! please do not make repeated comments. I've done upvote in your comment. please do not repeat that again. @roky77. You are officially a spammer. You have over 10 comments. You will be flagged next time. I love to the bone @dimimp. The Druids and the entire spaceforce love you @dimimp. Welcome back boss, hope you have a fine day. Boss MY first choice is to work with the security team. And second I would like to work as designer for the clothing. I think I am best in the both. Now it's up to you which one you recommend for me. I love you @dimimp even If have not been noticed. Lol.